FLC is a family-run company and a leading exporter of high-quality cut flowers and foliage, fresh herbs, exotic fruits and vegetables. 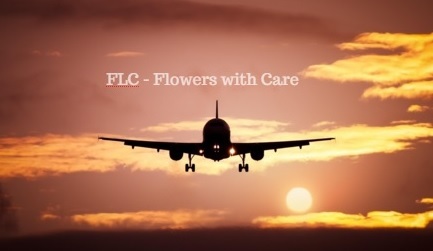 The flower division of FLC was started 18 years ago and has grown to become a major Israeli flower exporter. We know how to reach any destination in the world. We check whether the airport is suitable and appropriate for agricultural commodities. So we can adjust the transportation time to the customer’s convenience, we make sure to work with a number of airlines and freight companies. Terms of sale are at the request of the customer, we can offer any destination DDP terms while choosing the most professional agents at the port of destination. We check the cold chain using thermometers which we send in the boxes, and make sure to work only with freight companies that are able to maintain optimum cooling conditions. Because the packing house is located close to where the plane is loaded we ensure that the goods remain refrigerated until the last moment before the plane is loaded. We work by single carton unit. 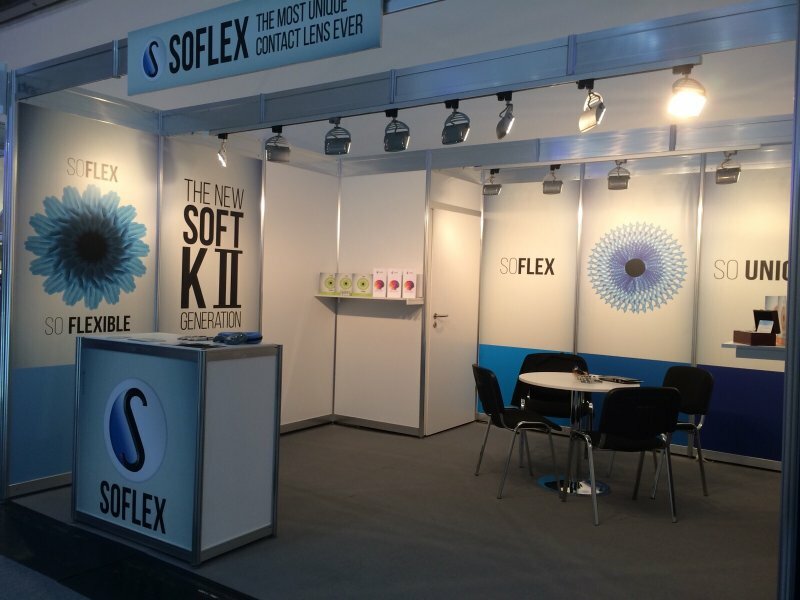 Softlex Contact Lenses exhibited at two shows in January. 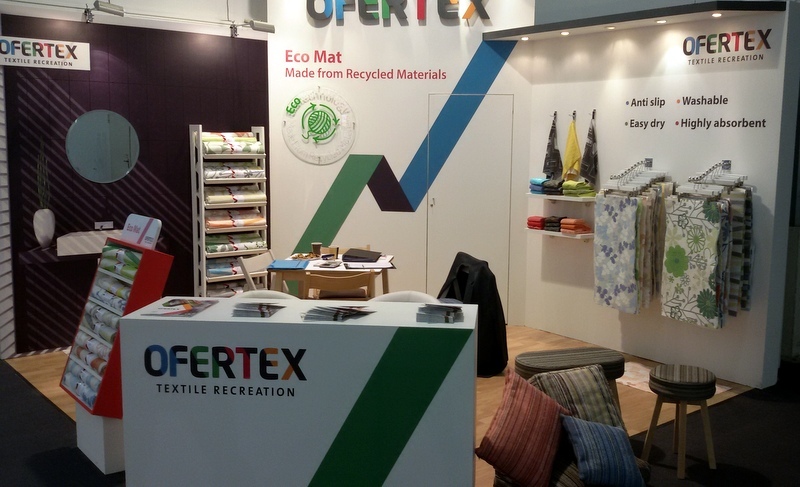 Ofertex exhibited it's new Bath Mats with exciting new designs and colors, all our Mats are with anti slip and machine washable. 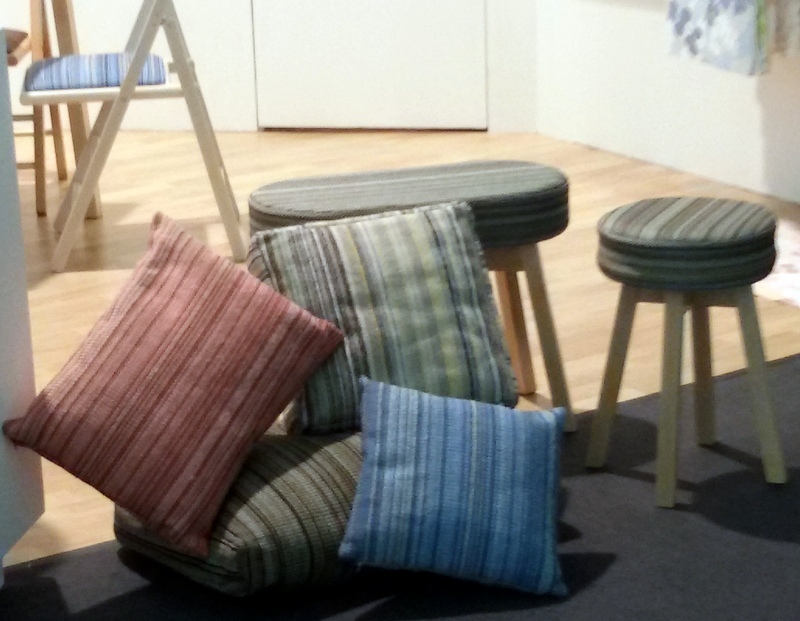 Another new item that was introduced was Ofertex's new ethnic fabric folding chairs and stools for home or office use. 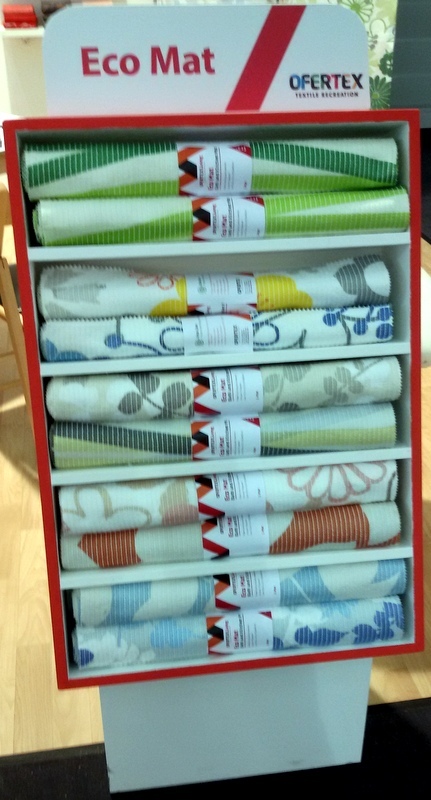 all being produced by Ofertex Italy, they come in many different sizes and colors. 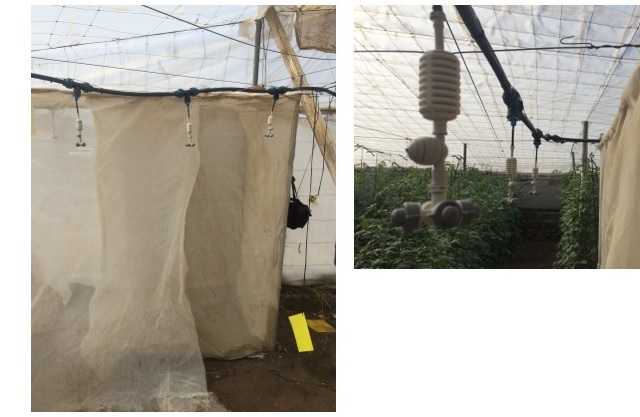 EdenShield is pleased to announce positive field trial results (Hebrew) from an independent study conducted by a contract research organization using the GateKeeper system on greenhouse tomatoes in Italy. Installing GateKeeper at the entrance of greenhouses prevented nearly 100% penetration of pests and led to a reduction of over 80% in the use of pesticides. The control greenhouses, which did not utilize the system, demonstrated 500% greater pest penetration. 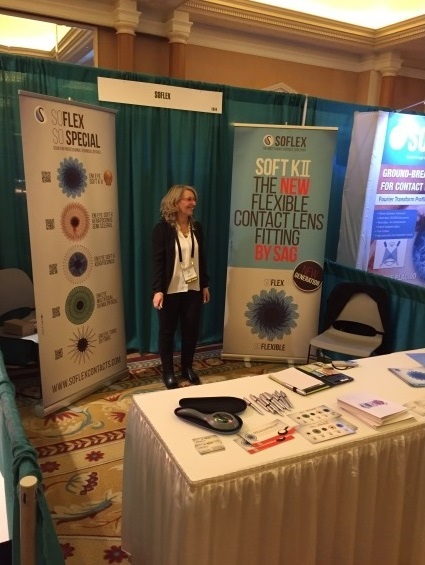 These encouraging results add to the Company’s previous successes noted among leading tomato growers in beta sites in Israel and Spain. 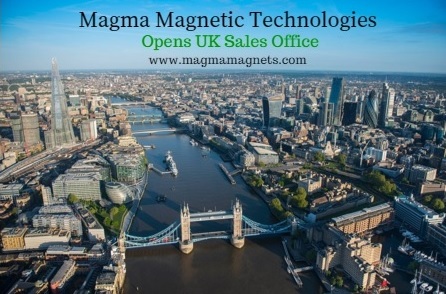 Following these successful results, the Company has begun sales of its GateKeeper systems in Israel. EdenShield, a portfolio company of Trendlines Agtech, develops insect control solutions derived from natural plant extracts. The products are nontoxic, so they pose no danger to growers or consumers. 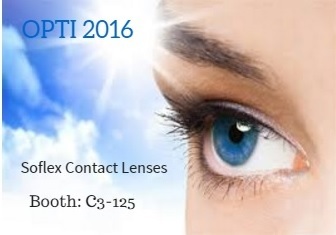 They can be used throughout the growing period, especially during the critical pre-harvest period. 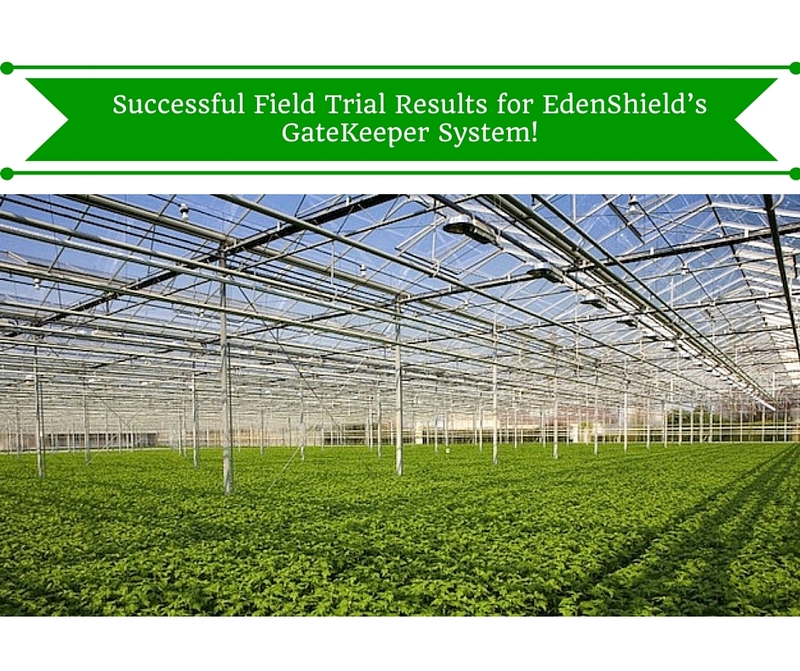 EdenShield’s GateKeeper includes a sprinkler system that is installed at the entrance of the greenhouse. The sprinkler is designed to spray the EdenShield Net product intermittently throughout the daytime around the entrance and on the greenhouse netting -- not on the plants themselves. The aromatic components of EdenShield Net, when sprayed on the greenhouse vents and netting, mask the odor of the plants, enhancing the protective capabilities of the greenhouse to prevent insect attraction, which makes the insects go elsewhere. 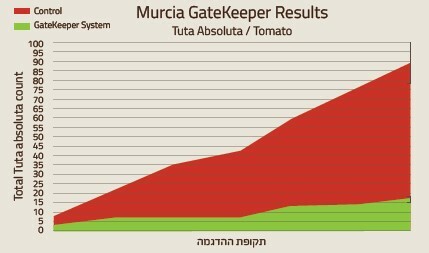 The GateKeeper system, widely marketed in Israel, was installed in tomato, basil, and medical marijuana greenhouses in beta sites in Israel and Spain, parallel to the independent study in Italy. All sites reported a reduction of over 80% in the use of conventional pesticides and in the incidence of plant viruses. EdenShield will demonstrate GateKeeper at the Arava Open Day, the largest agricultural exhibition in Israel, on January 20-21, 2016 (booth A83). 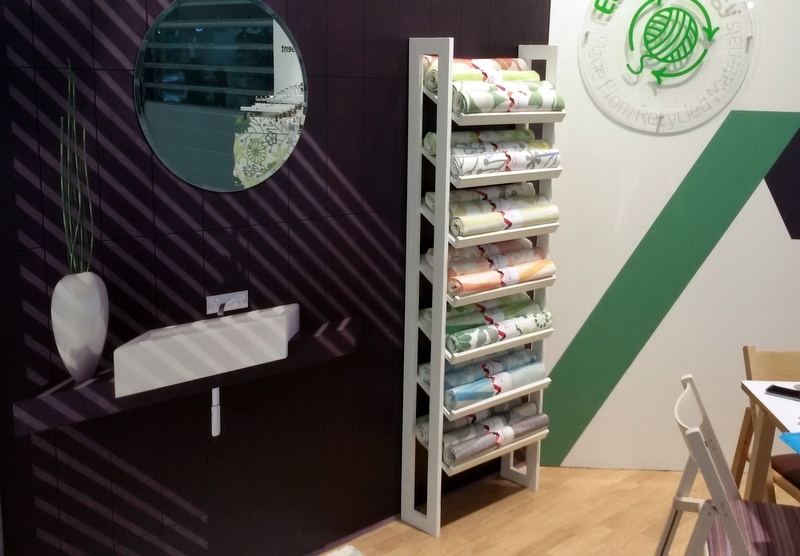 "We are delighted with GateKeeper’s results at various installations in Israel, Italy, and Spain. We are especially pleased that leading growers who have tried Gatekeeper acquired the systems for a large number of greenhouses after observing the system’s efficiency in substantially reducing viruses while significantly reducing the use and heavy expense of pesticides." The annual market for greenhouse pesticides is estimated at $2 billion, with a growth rate of about 5%. 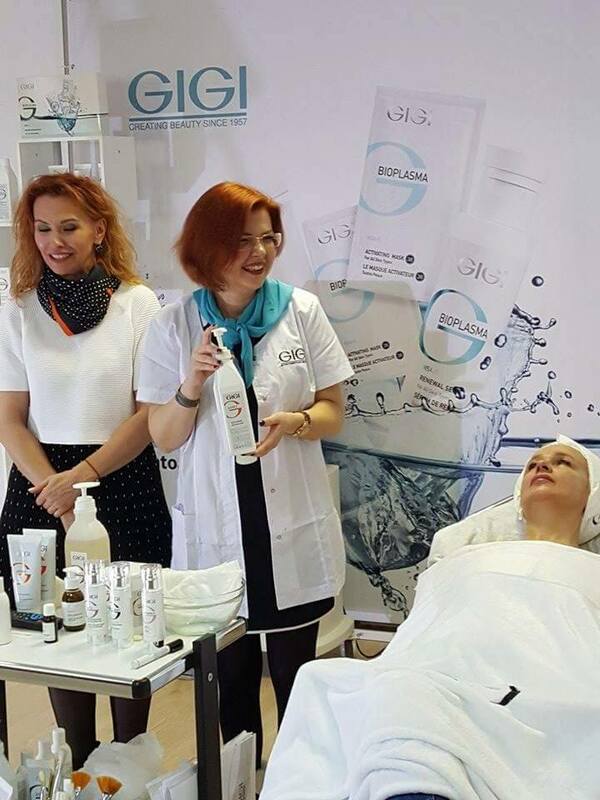 Most products available today are based on hazardous, toxic chemicals and cannot be used close to time of harvest. Skylimit (IsraelExporter.com parent company) is now welcoming the one and only Michael Aaronson as our new Trade Division CEO. In 2008 Stef Wertheimer brought in Michael to manage Lachmi Cookies. 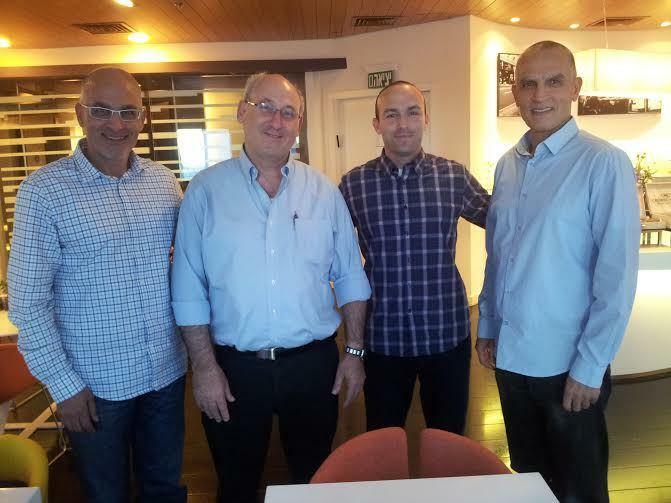 Lachmi, Under Michaels' leadership, became the leading premium biscuit brand in Israel and the company is now exporting to over 25 countries. In 2010 Lachmi was sold to the Wissotzky Group and Michael served as a senior director for Wissotzky. Michael will be managing the trade division for Skylimit for companies in the food and FMCG industries. לפני מספר שנים הצלחנו למכור כמות קטנה של מוצרי עוגיות לכמה חנויות של רשת Sam's Club. המוצרים נארזו באריזות למתנות לקריסמס. לאחר האספקה – נסעתי לראות את המכירה. התלווה אלי נציג חברת הברוקרים שביצעה את המכירה בפועל. בעודנו מסתובבים באחד הסניפים – אמר לי הברוקר שהוא רואה במקרה את הקניין הראשי של תחום המתנות לקריסמס שנמצא בחנות – והבעתי רצון לפגוש אותו – בשיחה איתנו הביע האיש סיפוק מקצב המכירות והערכה לנו כספק שעמד בתנאים של מחיר,לוגיסטיקה נראות וכו'. לאור זאת הצעתי לו להיכנס למו"מ על נוכחות עם מוצרינו במדף כמוצר לכל אורך השנה ולא רק קריסמס . הקניין ביטל בזלזול את ההצעה באומרו שאנחנו קטנים מדי לכך ובאים מארץ רחוקה ואולי שנגיע לגודל של חברת ענק שנפנה שוב. עם תחושת תסכול נסעתי הביתה. בבית כינסנו "קבוצת חשיבה" לראות מה לעשות והגענו לרעיון שאם אנחנו יודעים לייצר מוצר מתאים במחיר מתאים ובאיכות מתאימה ובלוגיסטיקה מתאימה ורק מה שחסר לנו זה מותג- הבה ונחפש בארה"ב חברה שיש לה מותג מתאים אבל אין לה מוצר. (Motts )- פנינו אליהם בהצעה שנייצר עוגיות תפוחי עץ והם גילו עניין. 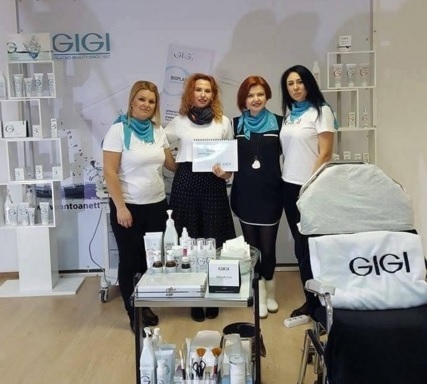 שלחנו להם דוגמאות שפיתחנו במיוחד עבורם שכללו מוצר ללא חומר משמר,מועשר בסיבים טבעיים, מעושר וויטמין C והם אהבו- עיצבנו את האריזה בשפה העיצובית המקובלת של Motts . ותוך חודש היה לנו חוזה איתם על שיווק המוצרים תחת המותג שלהם בתמורה לעמלה סבירה . 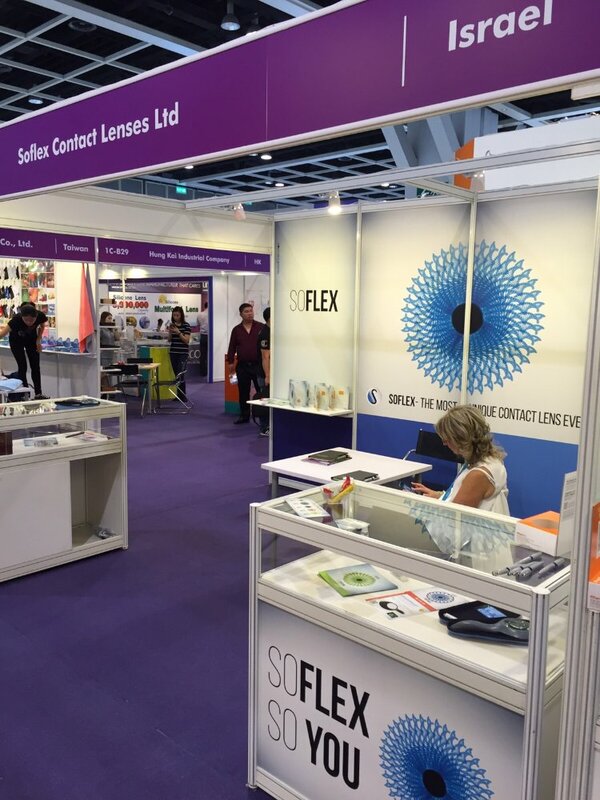 הצגנו את המוצרים ב Fancy Food Show בניו יורק והקניין הראשון שהגיע לביתן וראה את המוצרים היה אותו הקניין של Sam's Club . הנ"ל הציב לנו יעד מכירות שאם נגיע עליו אזי יכניס את המוצרים לפלנוגרמה של הרשת והמשמעות הייתה יכולה להיות גדולה מאוד מבחינת הכמויות. ייצרנו את הייצור הראשון (במשך 3 שבועות של עבודה מסביב השעון) ויצאו 10 קונטיינרים של הסחורה וככל שניסינו באמצעים שונים להגיע ליעדי המכירות שהוצבו לנו כיעד- לא הצלחנו. במהלך המכירה – נחשף למוצרים הקניין של התחום של רשת Rite Aid ) 8,000 סניפים ברחבי ארה"ב כולה) ביקש וקיבל את הזכות למכור את המוצרים,- שנמכרו במשך כ-3 שנים והניבו רווח נאה לחברה . 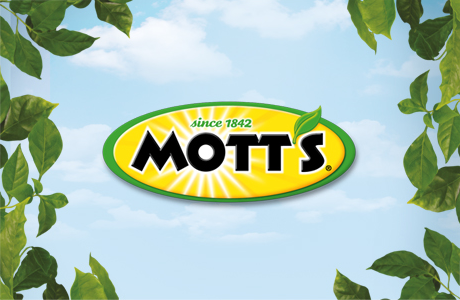 לאחר 3 שנים חברת Motts שינתה אסטרטגיה וביקשה לסיים את ההתקשרות איתנו .